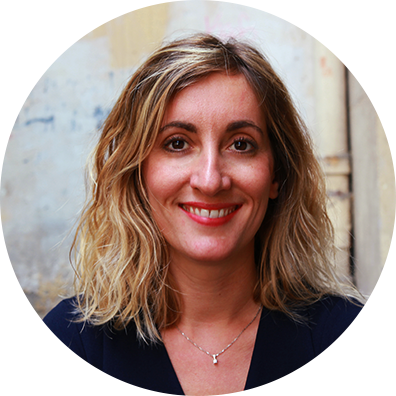 The Operations Manager’s role is all about supporting Haigos and Haibros, and that’s exactly what Virginie was looking for in her new working environment: a human-centered role and a team where she could really feel at home. She spent five years studying architecture, before going on to work in the Paris food tech scene, and notes that her work has always been about the people she’s met. Her lecturers, the chefs she worked with, and her study buddies have all shaped her ideas more than anything else. What’s very Haigo about Virginie is how she’s partly self-taught, and is the sum of several previous lives … (on this topic see also: Guewen, Maïlys, Felipe). Life’s too short, isn’t it? In another life, Virginie would have been a pediatrician or a rock singer or CEO of her own company (there’s still time!). Fortunately, Operations Manager is a bit like that – there’s always new concepts to develop and new ways of doing things. This is ideal for someone like Virginie who is a bit of a school prefect and class rep character. Without being an all-out revolutionary, she’s always been a strong defender of her own ideas, and especially those of others.